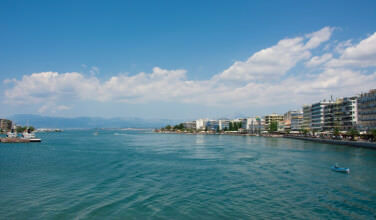 The Greek island of Corfu is an especially beautiful and like much of Greece, it has a rich history. Once conquered by the Venetians, later by the French, and even later by the British, this part of Greece has an eclectic blend of cultural influences. 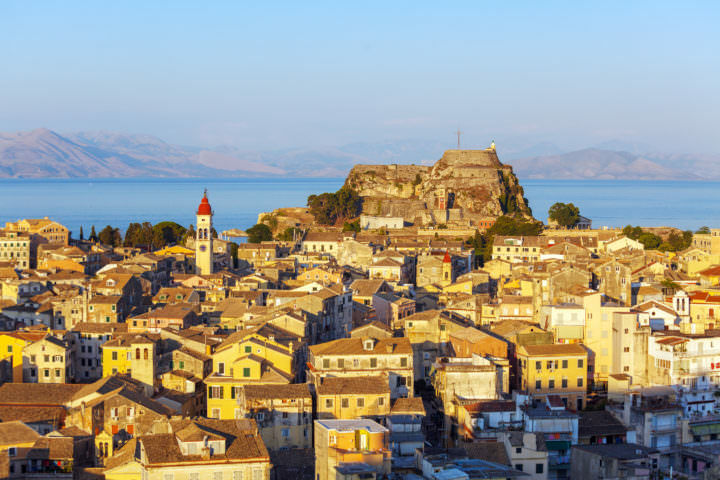 From beautiful natural landscapes to a wonderfully restored Old Town district, Corfu is a place you will never get tired of exploring. While you’re there, be sure to check out Casa Parlante–a unique living history museum complete with animatronic characters. 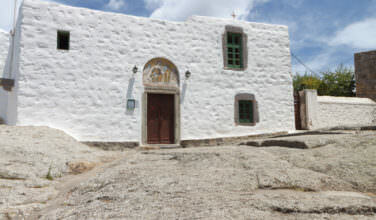 To get to the museum, you first need to find your way to the island of Corfu. 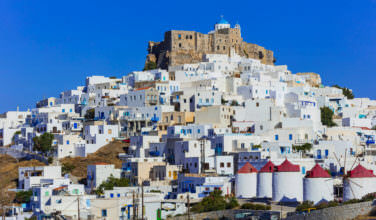 If you’re coming from Athens on the mainland, you can schedule a flight. They run several times a day year round and take less than an hour in the air. You can also hop on a ferry from the mainland. From Athens, it takes about an hour. It’s also possible to drive to the island via the Ionian highway.Once you’ve made it safely to Corfu, you will travel to the center of town to find the Old Town district. The museum is tucked in a little cobblestone alley near the Liston (the city’s trademark). Casa Parlante is a recreation of a noble family’s home in the 19th century in Corfu. It is a unique chance to see what it would have been like to be alive during this significant and thriving cultural era. What really makes it special are the robotic animatronic characters spread throughout the home that interact with the guests. The house is owned by a count, a countess, and their two children. Plus, you will get to meet all of their house servants–the hostess greeting you at the front door and the chef cooking up a tasty meal in the kitchen. The attention to every little detail in this museum is astounding. Since it opened in 2014, it has become a very popular tourist attraction in town. The best thing to do while at Casa Parlante is enjoy it for the gorgeous landmark that it is. Tickets are affordable and it is worth paying the extra fee to hie a guide so that you can learn more about the history. Once you enter Casa Parlante, you are greeted by your host offering an authentic 19th century recipe of rose liqueur. Then you can wander room to room and enjoy seeing the activities happening around the house. From the count reading their newspaper in the living room to the children playing with their toys, it’s a treat to get to see a glimpse of how life would have been for the noble family. Wandering the beautiful cobblestone streets of Corfu, be sure to make your way to Casa Parlante. Most visitors typically spend an hour or less here. By the end of it, you’ll have a better understanding of Corfu and how it became known as a flourishing cultural hub in Europe.